Swedish phone-app developer True Software Scandinavia is in talks with wireless operators including Bharti Airtel to expand its fast-growing Truecaller spam filtering service in Africa. 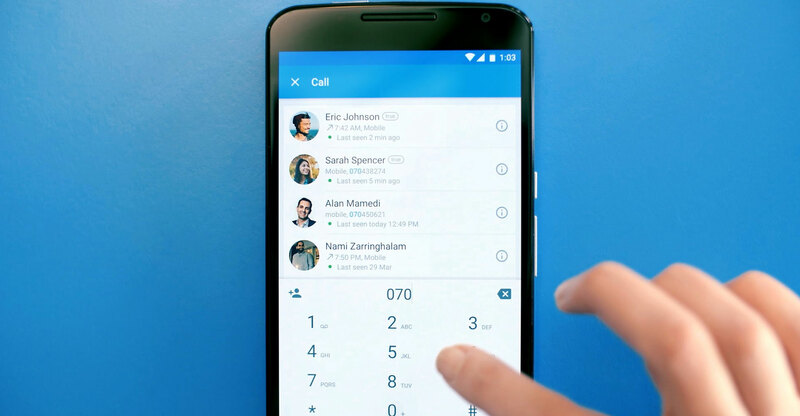 Truecaller is seeking to roll out a version of the app that works with 2G phones, chief commercial officer Ted Nelson said in an interview in Cape Town on Wednesday. About 70% of cell users in Africa use so-called service phones — devices that aren’t classed as smartphones. The company already has more than 50m customers on the continent using the more advanced handsets. The app identifies the source of incoming calls and protects cellphone users from spam calls and messages. South Africa, Nigeria and Egypt are among the top 10 countries in the world for unwanted calls, according to a study commissioned by the company, making the continent especially appealing for expansion. Truecaller is also seeking to open an office in South Africa to direct business on the continent, Nelson said. “We want to open an African office as soon as possible and we are looking for the right talent to make this happen,” he said.